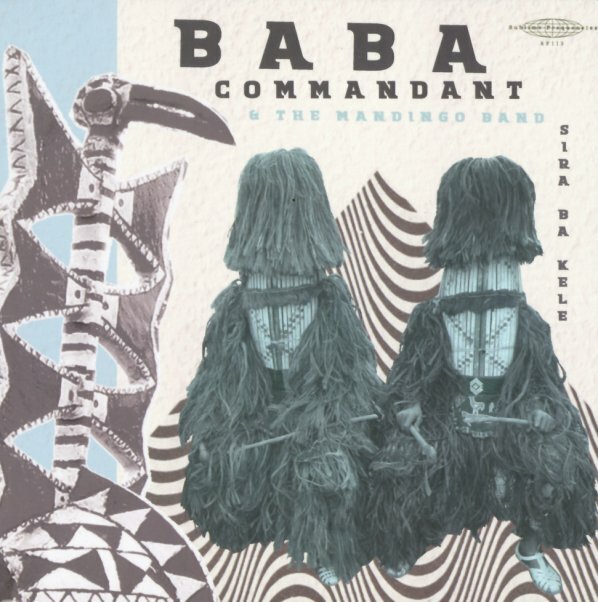 Rootsy grooves and heavy rhythms from Baba Commandant – an album recorded in Burkina Faso, and done with a nice blend of guitar, bass, and drums – plus plenty of work on balafon and n'goni! The steel tones of the n'goni ring out nicely next to the warmer percussive melody of the balafon – instantly setting up a pulse for each new song, which is filled in nicely with wider washes of sound from the guitar! Baba Commandant sings on most numbers, but also lets most of the tunes find their groove first – and titles include "Loga Fo Djelba", "Bobira", "Mantcha Mantcha", and "Siguisso". © 1996-2019, Dusty Groove, Inc.